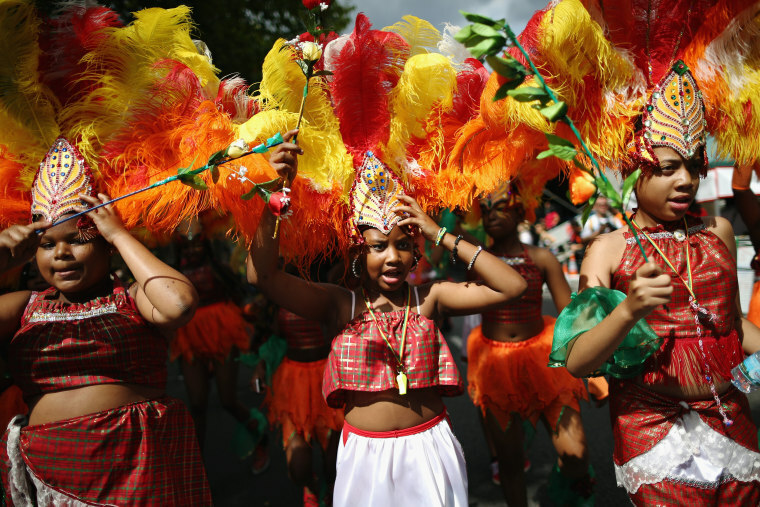 New proposals could mean that the one million attendees of London’s legendary Afro-Caribbean street festival will have to pay for entry for the first time. Notting Hill Carnival, Europe's largest Afro-Carribean festival, has been free since it launched in 1966, but it could charge for tickets for the first time ever next year if new proposals come into effect. A survey will be sent out to thousands of residents in west London in January asking whether Carnival should bring in ticketing for its one million attendees, BBC News reports. The results will inform discussions between Carnival organisers and the local council leading up to 2016's events. Other proposals include having the street festival take place on a Saturday and Sunday rather than a Sunday and Monday, and bringing in more stewards to tackle crime. Police made 407 arrests in 2015, a 10 per cent rise on the previous year. Lady Victoria Borwick, Conservative MP for Kensington and Chelsea, said: "We know that the police are talking to the council but we also need to get the Carnival community on board. They don’t really want to see any changes but we’ve got to be realistic, this is not the Carnival we had ten or even five years ago." "We want it to be a fun family occasion, celebrating the music and the culture, not somewhere people tell terrible stories about crime," she added. 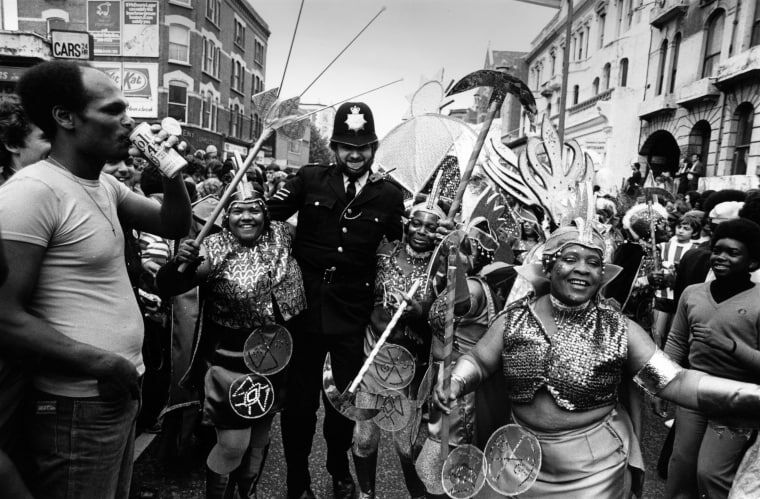 Notting Hill Carnival started around the late 1960s and early 1970s as a response to widespread racist attacks in London and the 1958 Notting Hill race riots. Carnival celebrates the city's multicultural diversity, with Caribbean culture a particularly strong presence in the sound systems, floats, street parades, and food. News of the ticketing proposals has understandably provoked a strong reaction on social media. 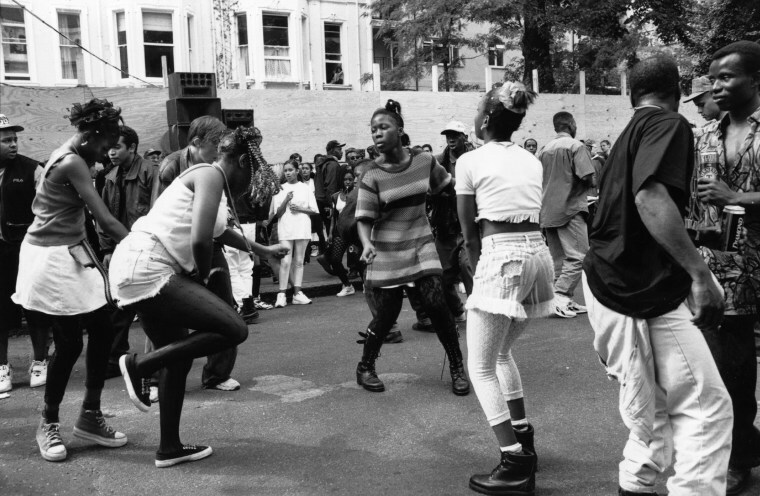 Read the story of Channel One, one of Notting Hill Carnival's key sound systems. A new £278m concert hall on the site of the Museum of London & charging ppl for Notting Hill Carnival: Tory cultural priorities summed up. people who have never been to carnival always have the most to say. go mouth kiss your dog and blog about Iceland bogof deals you cretin. Pay for Carnival you know? Do they just want riots?